Getting users and contractors on the same page regarding software requirements can be a major challenge that disconnects the software development process. Scenario: you cannot populate your new database with software data from the software engineers because the data doesn’t exist. The manufacturers (contractors) did not foresee the need to keep the metrics. 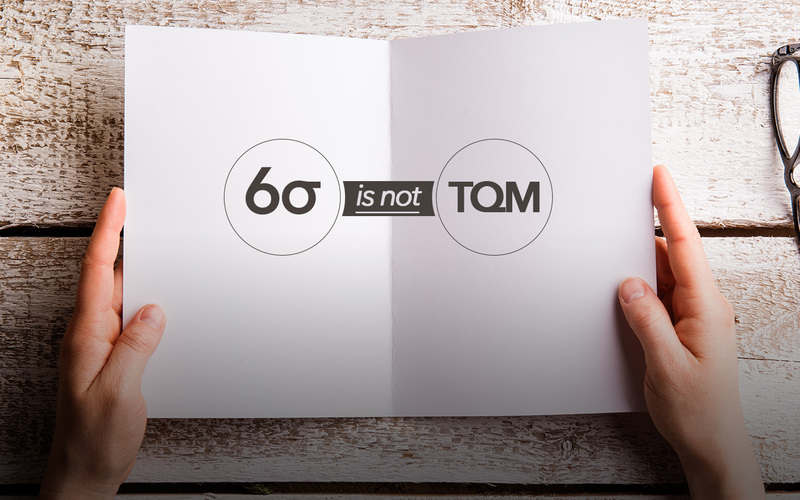 Do you apply Lean Six Sigma or CMMI first to connect the need to the database? 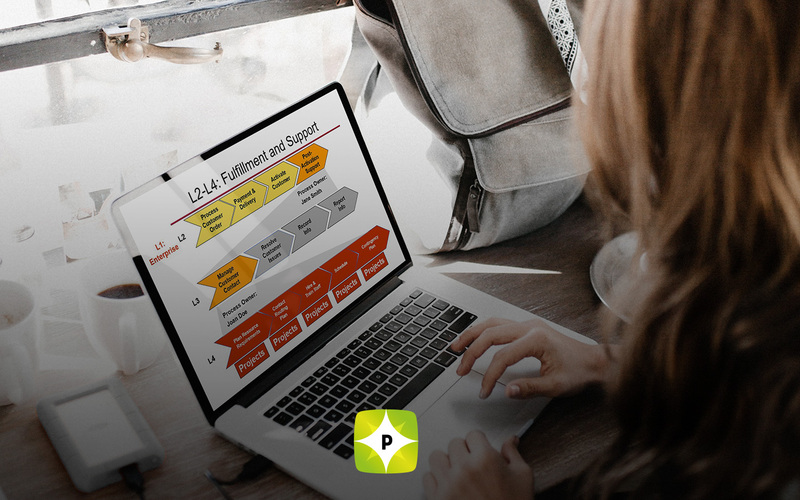 The Capability Maturity Model Integration (CMMI) has five stages to help you decide the maturity level of your software development. It is important to apply CMMI first because Lean Six Sigma acts as a stabilizing model of improvement. The development process changes depending on what maturity level your project is on. Initial maturity: this is the lowest level where the development process is poor and chaotic. Managed maturity: this is the process level where the development depends on generic/specific goals that satisfy minimum requirements. Defined maturity: this is the organizational level where the generic/specific goals correlate and satisfy all the previous levels proactively. Quantitatively Managed maturity: the process development is controlled; the levels prior are now being managed both quantitatively and qualitatively. Optimizing maturity: the highest level where process development undergoes continuous improvement and is predictable. Lean Six Sigma is applied to the CMMI to ascertain what goals and objectives are satisfied. The metrics get defined and measured. The outcome is actionable. In the above scenario, the contractors did not feel the need to give up software data to the users even though logic demands that the database will provide crucial metrics that could save millions in manufacturing costs over time. 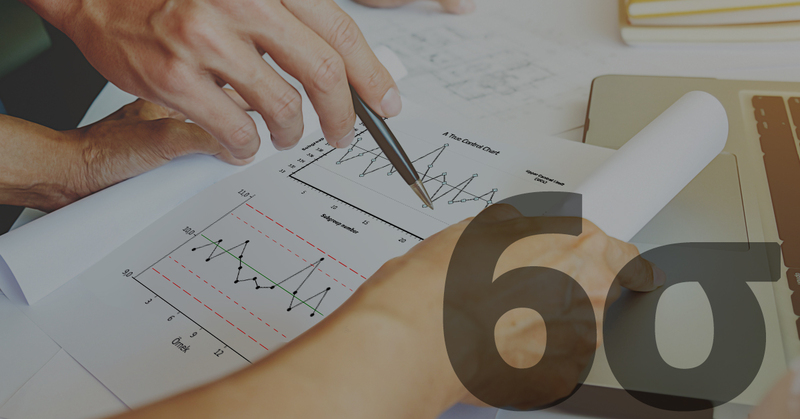 By applying Lean Six Sigma to the more detailed CMMI, your initiative becomes more organizationally based which leads to smoother developmental processes. If you are interested in Six Sigma Certification and Training, contact Pyzdek Institute today! The need differs for each organization. We can help you hone in on Lean Six Sigma processes and standards that will work for you.